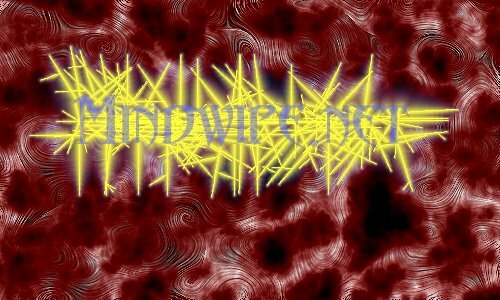 Welcome to Mindwipe.Net! This site is under construction, but anything looks better than the page that was here. Check back here from time to time...the new 'portal' should be up soon.